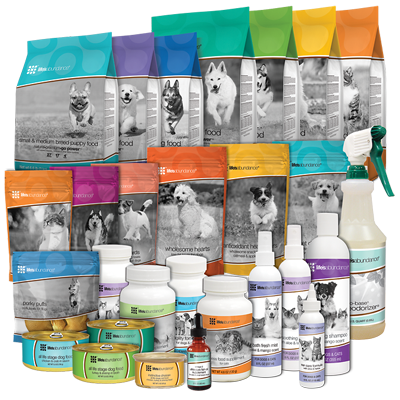 Whether you are already a Dog or Cat Groomer or other Pet Professional or just a person that loves animals, Life's Abundance offers a short term and long term income pet opportunity while offering pets superior nutrition through vet formulated food, treats, supplements and products! Groomers, you beautify our dogs and cats! 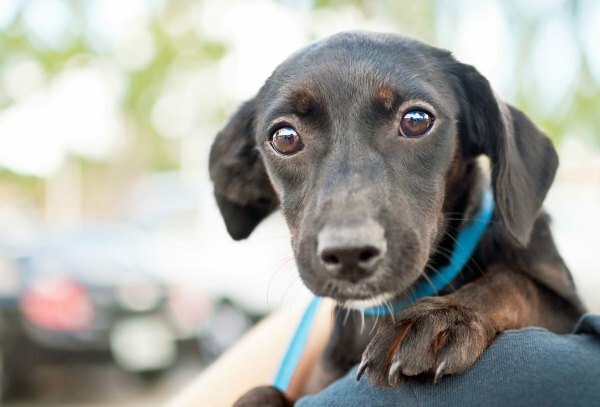 You are the first to see allergies, skin & coat problems, ear infections, lumps and more. Clients may ask you to recommend products that can help these conditions. 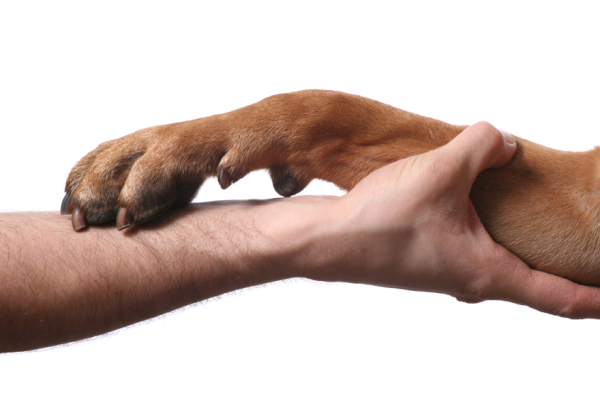 With our program you can feel great about recommending our healthy food and pet care line. Pet opportunity to increase your income as Groomers by recommending Life's Abundance premium dog and cat food and products.